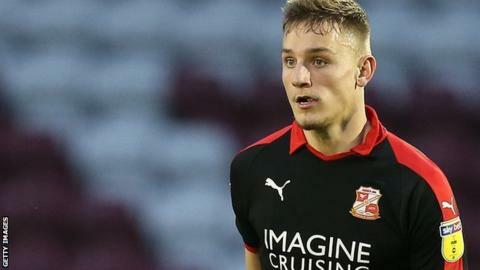 Ipswich Town defender Luke Woolfenden has extended his deal until 2022. The 20-year-old is currently on loan at League Two club Swindon, where he has made 24 appearances this season. He made his debut for the Portman Road side in a 4-0 win at Reading in April 2018 and has played two further games since then. Woolfenden joins fellow academy graduates Teddy Bishop, Jack Lankester, Ben Morris and Harry Wright in extending his contract with Ipswich.